Auburn – Carolyn E Trammel, 80 of Auburn died Wednesday April 10, 2019 at her home in Auburn with her family at her side. She was born July 2, 1938 in Auburn to Harold and Dorothy (Mavis) Boger. 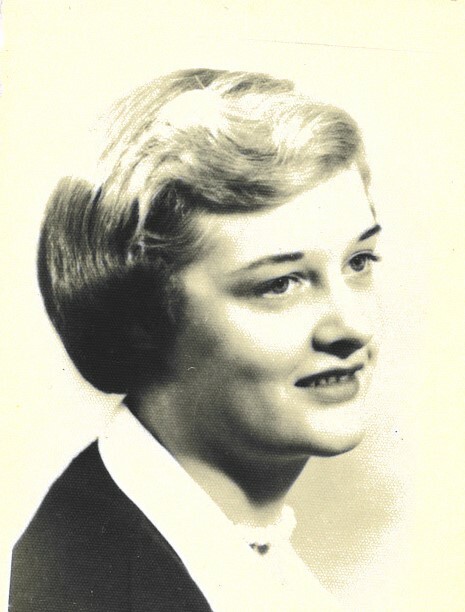 She was a 1956 graduate of Auburn High School and worked as a Registered Nurse at DeKalb Hospital until her retirement in 2004. 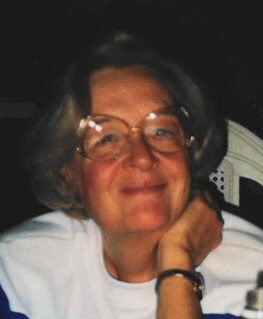 Carolyn was a former member of the Auburn Moose Lodge, DeKalb County Indiana Genealogy and the Historical Society. She married Jerry D Trammel on July 2, 1957 in the Auburn Church of God and he passed away in 1964. Surviving is a son and daughter, Rick Trammel and his wife Patti of Auburn and Sherry Jordan and her husband Rick of Waterloo; 5 grandchildren, Sarah (Jacob) Lugibihl, Rachel (Evan) Brown, Jeremy Jordan, Kelly Jordan, Chris (Leann) Jordan and 10 great grandchildren; brother Larry Boger of Fort Wayne, sister Marlene Boger of Auburn; 2 sister in laws, Jane Boger of Auburn and Jean Boger of St Joe. She was preceded in death by her parents, husband, 4 brothers, Clarence Boger, Frank Boger, John Boger and Mike Boger and a sister, Gloria Boger. Services will be 2 pm Tuesday, April 16, 2019 at Feller and Clark Funeral Home, 1860 Center Street, Auburn, IN with burial to follow in Roselawn Cemetery in Auburn. Calling is Monday from 2 to 7 at the funeral home. Preferred memorials are to DeKalb County Humane Shelter or to the family to help with expences. To send condolences visit www.fellerandclark.com.